Novacella remains a darling winery at Esquin, as every wine they make we love! 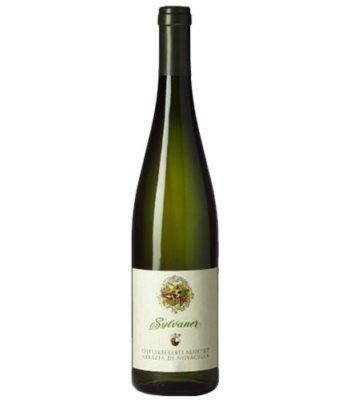 This classic white is silky and delicate with a nice round melon and pear thread with mountain fresh minerals and white flower aromas. Lovely with white fish, salmon, poultry and salads.